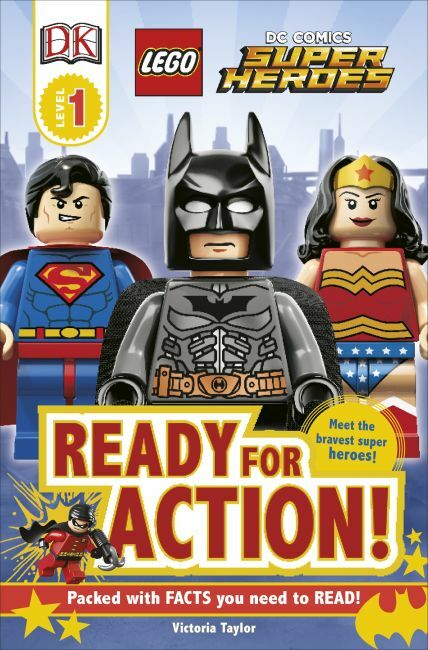 About DK Readers L1: LEGO® DC Super Heroes: Ready for Action! In DK LEGO® readers, lively illustrations and engaging age-appropriate stories create a multilevel reading program guaranteed to capture children's interest while developing their reading skills! With this superpowered new Level 1 reader, early readers will join in the action and learn all about those heroic LEGO DC Universe Super Heroes!